One capsule a day, easy and slim. RELIABEL: made with the best extraction and concentration technology. Encapsulated in the USA strictly following GMP standards to ensure safety and reliability. EFFECTIVE: scientifically formulated with excellent quality ingredients. Simple, quick and effective. See results after only one bottle. NO EATING DISORDERS: Help to form a more balanced diet and a healthier eating habit. Will not cause anorexia or any other eating disorders. NO-FATIGUE: Eat 3 meals per day regularly. Will not cause fatigue. Boost metabolism to burn fat. NO DIARRHEA: It is helpful drink more water for detoxification. Will not cause constipation or diarrhea. NON-ADDICTIVE: 100% natural herbs, non habit-forming. Can stop taking this product any time when the ideal weight is achieved. 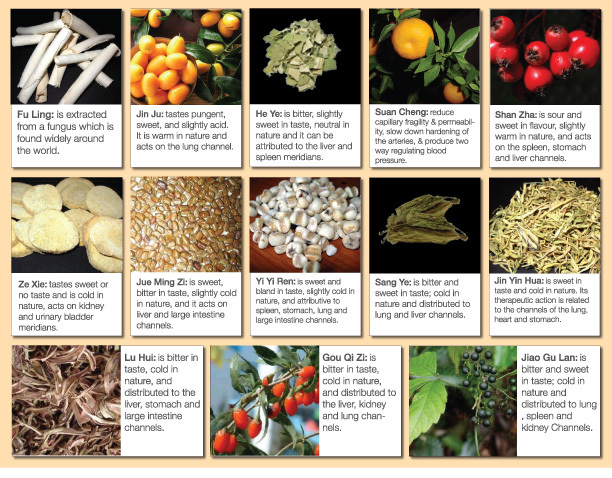 Fu Ling (Poria), Jin Ju (Kumquat), He Ye (Lotus leaf), Suan Chen (Sour Orange), Shan Zha (Chinese Hawthorn), Ze Xe (Asian Water Plantain), Jue Ming Zi (Sickle-pod Senna Seed), Yi Yi Ren (Job's Tears Seed), Sang Ye (White Mulberry leaf), Jin Yin Hua (Honeysuckle flower bud), Lu Hui (Aloe), Gou Qi Zi (GoJi Berry), Jiao Gu Lan (Gynostemma). 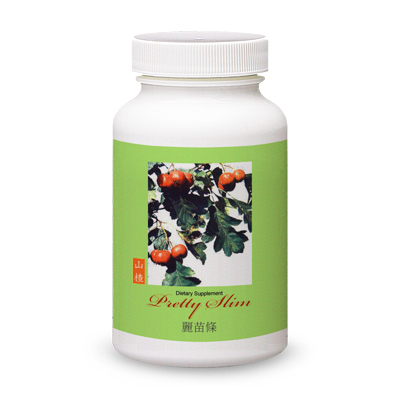 Take 1 capsule daily in the morning 15 minutes before breakfast with a large glass of warm water. Drinking 8-10 glasses of water per day will be very helpful. Not suitable for pregnant or nursing women, and children under 18 years of age. Consult a health professional before taking this product if you have any heart problems or hypertension. 500 ?? x 30 ?? ?/?